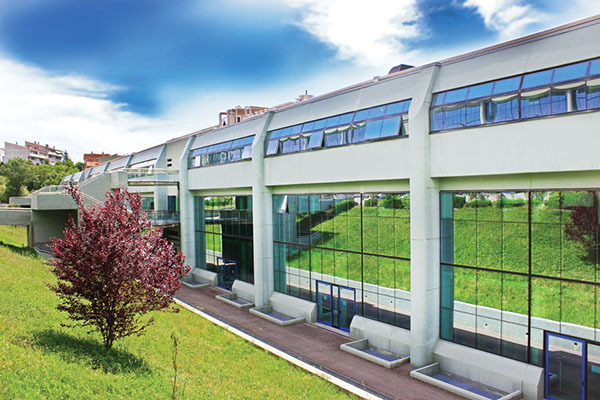 Campus Coste St. Agostino: 50,000 m2 wide. It hosts the Rector's Office, the Faculty of Law, the Faculty of Political Science, the Faculty of Communication Science, the Faculty of Bioscience and Agro-Food and Environmental Technology, the first two years of the degree programmes of the Faculty of Veterinary Medicine as well as the degree programmes in Biotechnology. This campus hosts also a canteen, a TV studio, a University radio and a movie hall where live shows are held as well.